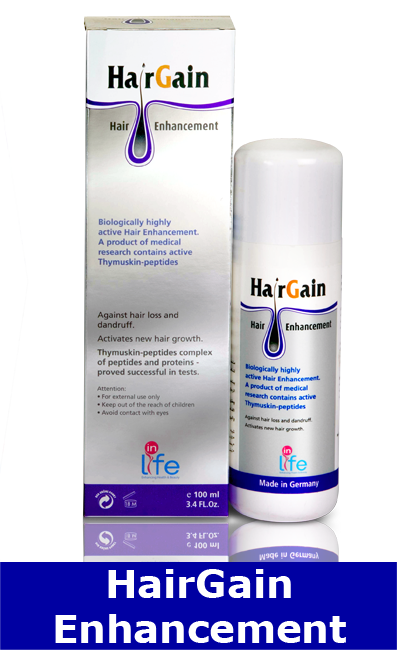 Innovative formulation with clinically proven therapeutic results. Unique, patented active ingredient complex "Synthetic thymus peptide library - GKL 02". 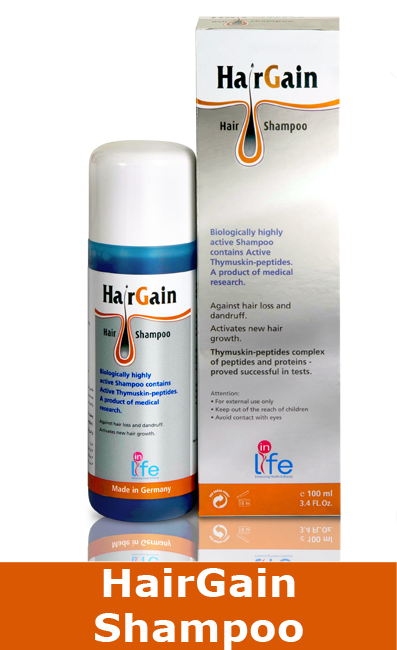 Combats very heavy hair loss due to androgenetic (hereditary) causes and others. Activates & stimulates new hair growth. Easy application and high levels of compliance.